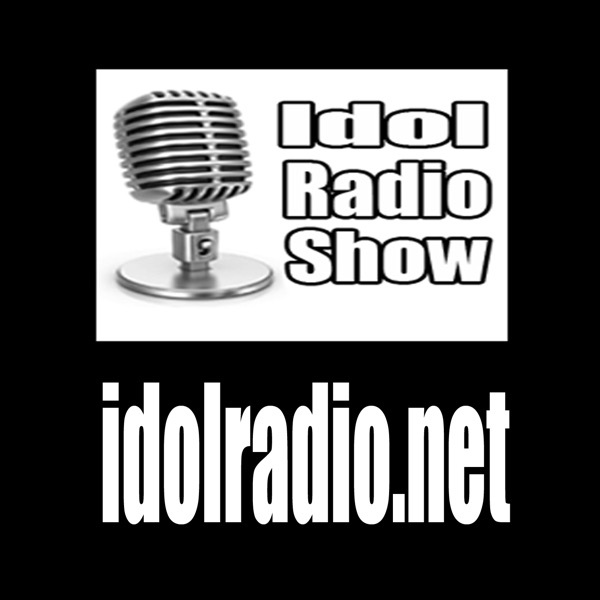 Idol Radio Show featured 2015 3rd place winner Jax and her new hit single LaLa Land! Available on iTunes now. Worth a listen. The video features past Idols like Adam Ezegelian who called in and reviewed tonight’s Philly auditions with DJ Slim and Zip. Enjoy the pod.